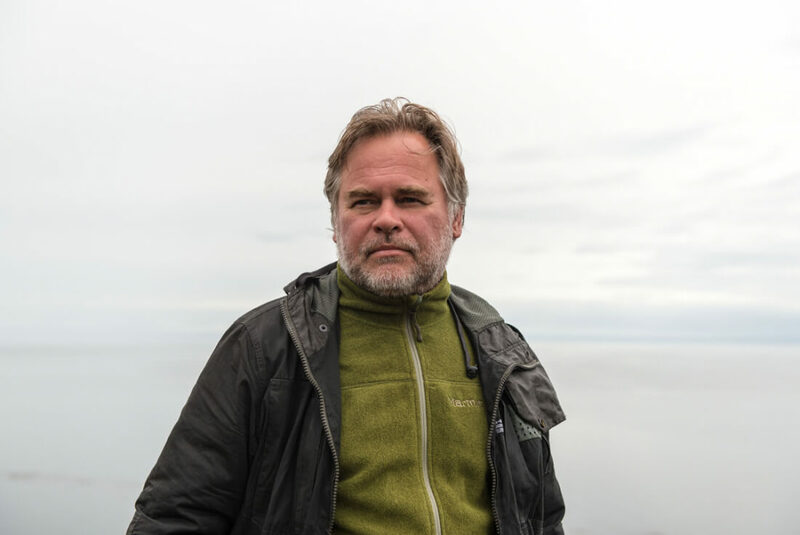 Microsoft is facing investigations into alleged anti-competitive practices after Eugene Kaspersky filed complaints with Russian and EU watchdogs over Windows 10. The anti-virus developer claims the Defender security software that comes bundled with the OS tramples over similar third-party products. Kaspersky says his biggest issue with Microsoft is the fact that the company has cut the amount of time given to developers for Windows compatibility testing from two months to six days. Should Windows 10 detect incompatible security software, the operating system will shut it down and run Defender instead. In a lengthy blog post, titled “That’s it. I’ve had enough!,” Kaspersky wrote that this is a deliberate tactic on Microsoft’s part to stop people using third-party anti-malware programs. Microsoft, on the other hand, says the shorter time is due to it releasing more builds at an increased frequency. In his complaint, Kaspersky asks regulators to force Microsoft to "provide new versions and updates of Windows to independent developers in good time so they can maintain compatibility of their software to Windows." Kaspersky also wants Windows to inform users that their security software is incompatible and will be removed before an upgrade takes place, rather than after the upgrade is complete - which is the case now. Even when a program is compatible, warnings will appear informing users that Defender is off – along with a button to turn it back on. Once it is activated, third-party products are disabled. Kaspersky says that both developers and Windows users suffer because of this behavior. Anatoly Golomolzin, deputy head of the Russian Federal Antimonopoly Service (FAS), said that Microsoft has "unjustified advantages" when it comes to pushing people toward Defender, and his agency will be investigating the matter. “Our task is to ensure equal conditions for all participants on this market,” he said. Microsoft said in a statement that it hasn’t yet received a notification from FAS. The company didn't comment on the EU complaint. Microsoft Russia and Kaspersky Lab. has a long history of cooperation in different areas. Microsoft is committed to work in full compliance with Russian law. The company hasn't received an official notification from [antitrust regulator] FAS. As soon as we get it, we will review it carefully.